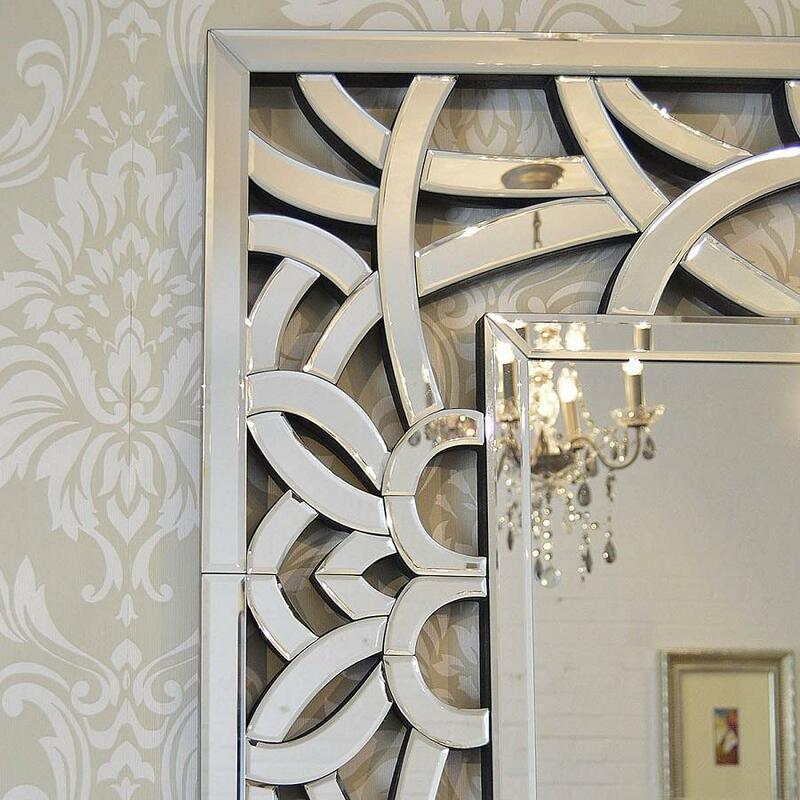 A distinctive-style full length Venetian frame will add class to any home. 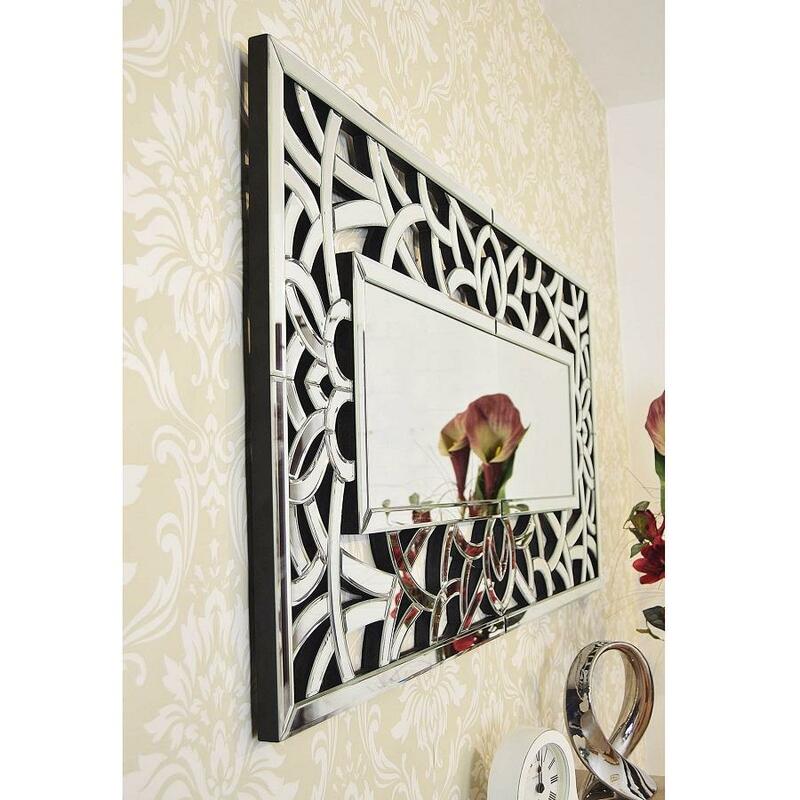 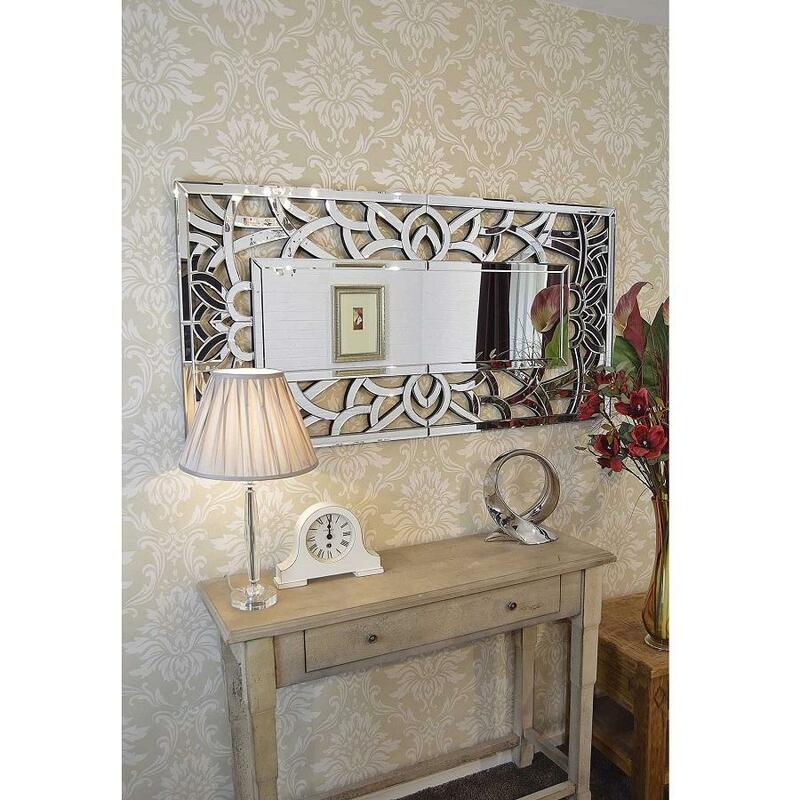 With ornate detailing all round this Vine mirror will be the focal point of any surround! 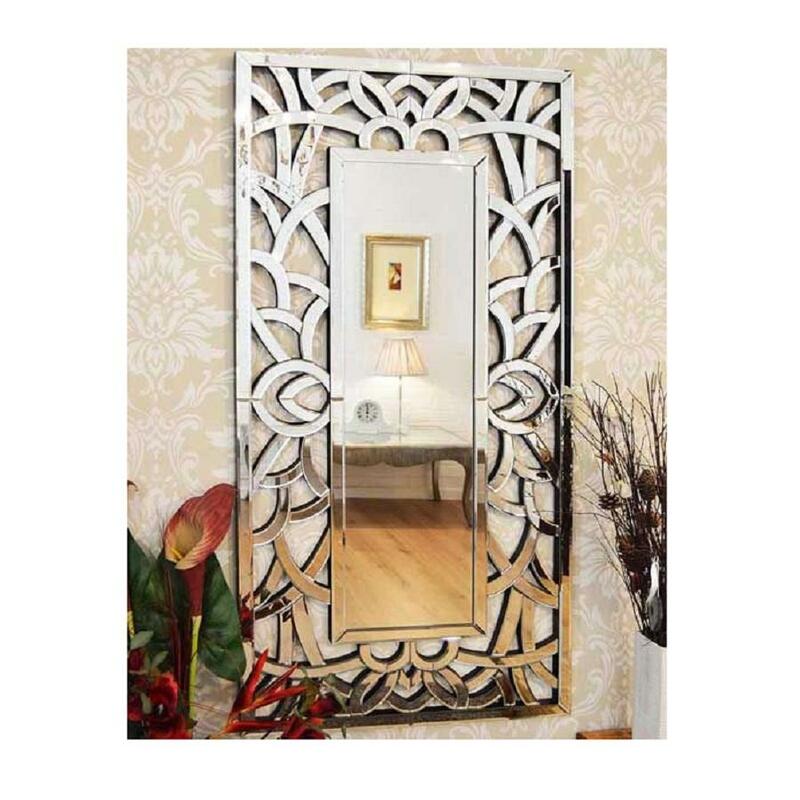 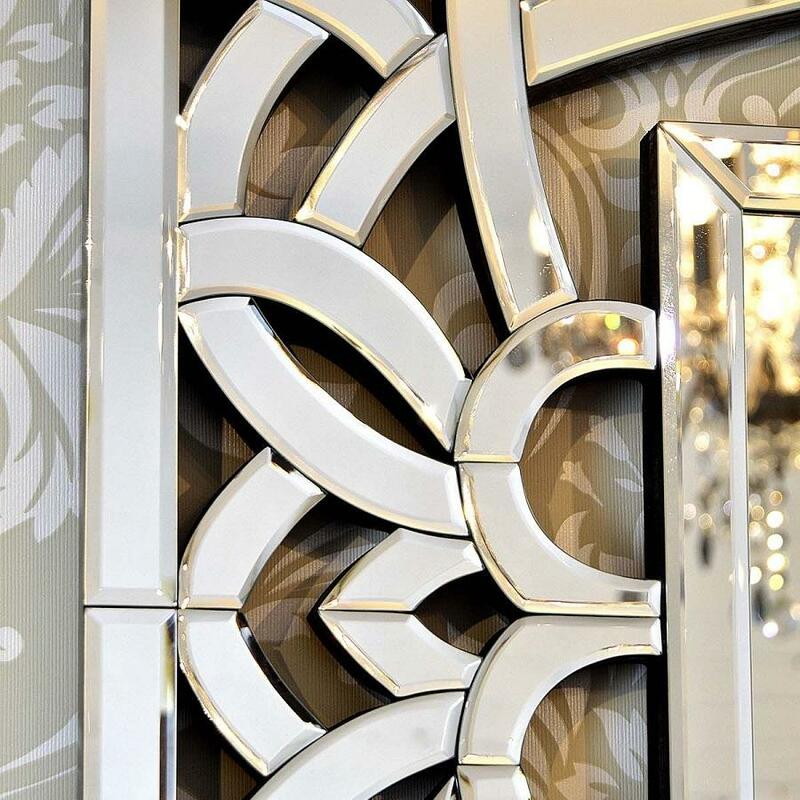 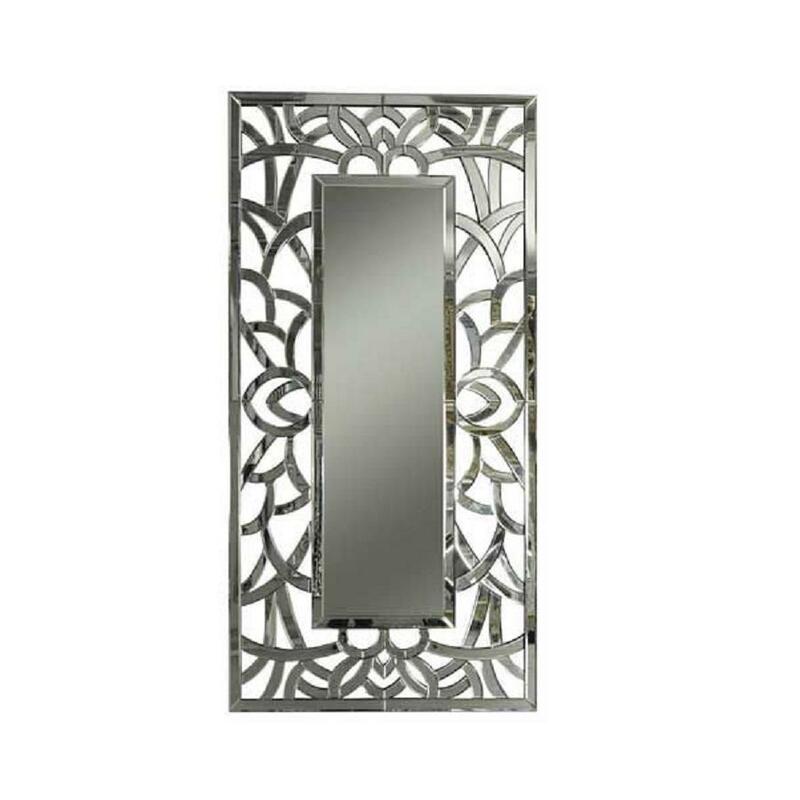 This Venetian wall mirror is truly one of a kind.